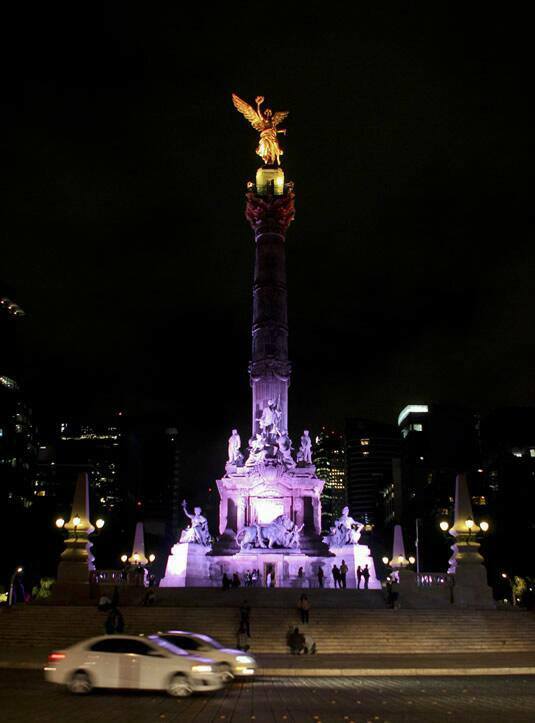 There’s a controversy over whether national monuments in Mexico City should be illuminated at night. Click on the link to the newspaper El Universal… I quite like the way they lit the Monument to the Revolution. It’s where I took the cover picture for this blog. This entry was posted in Mexico Travel and tagged El Universal, Mexico City, Monuments, Public Art by brucecritchley. Bookmark the permalink.